Sales Employee Tracking and Reporting ? Are you using Sales Employee Tracking technique to grow your business ? As a Distributor, Manufacturer or Wholesaler we always have to stay connected with our on-field Sales Employee .. right ? Company owners manage data sheets for that and they used to use paper, pen or diary for that. But in today’s era, where every second is important for company growth we the people can’t use paper pen anymore. Now people use laptops and smartphones. Even you also reading this on a smartphone or web browser. In Distribution field everybody wants be more smart, every second person think that they can drive more sales and take more orders the any other. but this is not easy as its sounds, there are lots of hurdles and complications, and those people who can concur these problems only they will able to win the war of sales. Traditional approach is on decline and digital approach is on boom. So if you keep spending your money and precious time on these approaches your company will die. 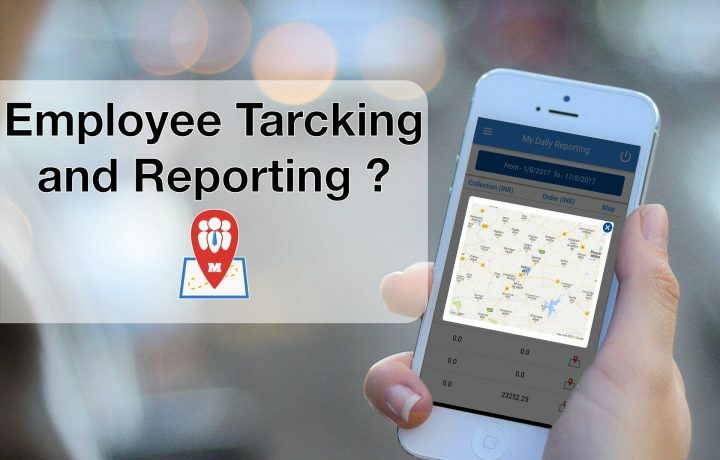 Modern and digital approach of Employee tracking and reporting includes : Attendance Management, Business Management,Product Management, Salesman tracking and Management, Reports Management rtc. Big Organizations, Mass Manufacturers and companies like that that started adopting and using this kind of softwares for them . So what’s in MongerTrack for us ? If you are small company owner who manufacture something you can track and analyse your sales and generate new business area . I you are distributor you should use this app to track your on field employees and get more orders from retailers . So, how to start with MongerTrack ? Click Here to setup your free account with Monger Track and we will guide through everything . Check out our Pricing Structure which you would like . If you find this blog helpful don’t forget to rate our app down below .